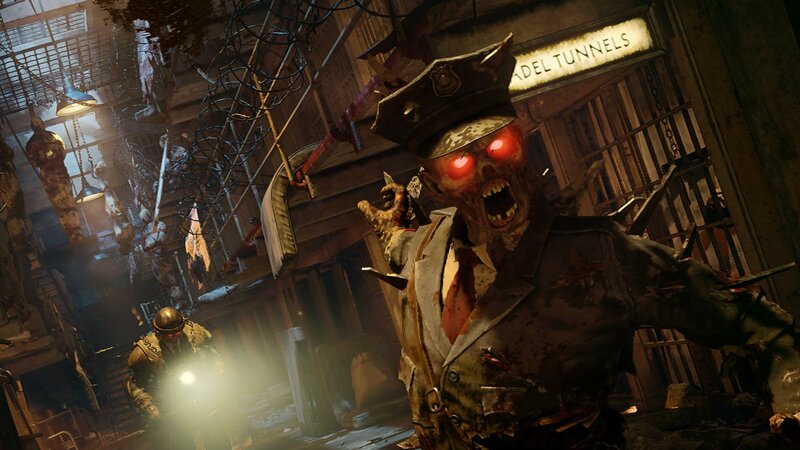 Call of Duty: Black Ops 4’s Zombies mode is packed full of Easter eggs and one of the best is the Magmagat Wonder Weapon. This beast of a weapon is an upgraded version of the Blundergat, and unlocking it requires players to hold up in one location, kill dozens of zombies, and then hightail it back to the start of the level. With these steps completed, players can begin the process of crafting the Magmagat. Before beginning, it is a good idea to resupply and get ready for a fight, as players must hold up in a small room and defeat dozens of zombies. It can be worth upgrading the Blundergat at the Pack-a-Punch, as this will give it an additional round, which will carry across to the Magmagat. As for the fight in the Warden's Office, it is important for players to remain inside the house and the blue area, as stepping outside will reset any progress that is made. Swing by the Shacknews Call of Duty: Black Ops 4 guide and walkthrough for more Zombies Easter egg and Wonder Weapon guides.